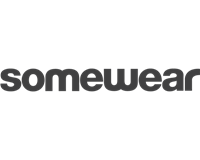 Somewear is a brand that includes caps and that has reaped great success in recent years. With their pleasant and lovely image around the clothing brand, they have succeeded in attracting many people. By including the three elements of clothing, people and music, they have created a brand that is nowadays very well-respected and visible in many contexts. Here you will find the latest Somewear caps. We have all models from the latest collections available to those who seek a comfortable Somewear cap. You can find beanies from Somewear in this category. The idea for the Somewear brand came in 2005 and in 2007 the brand released its first items. 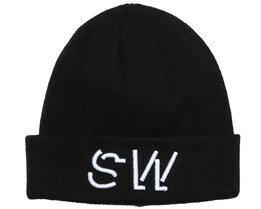 Somewear offer beanies in a very simple style that suits everyone. 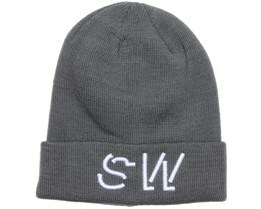 If you are looking for a new beanie that also meets today's fashion then a Somewear hat is for you. Their beanies are available in several different colors to meet your style today and now. Clothes, people and music are the interests that characterise Somewear. The three elements are the foundation of their entire brand. A brand that has grown enormously strong in a very short time. 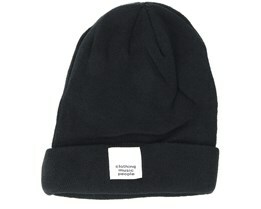 Likewise, their beanies have risen in popularity. With their clear and simple design , a Somewear-cap is a safe investment. Join the world of Somewear.